Linfox has introduced new technology into its network to give customers real-time freight arrival information and meet their unloading and delivery requirements. ‘Smart Fox’ was developed by Linfox in collaboration with Industrie & Co, MTData, Amazon Web Services and Google. The system uses live GPS location information and Google traffic data to predict truck arrival times and provide early notice of possible delays across the network. Truck routes and on time status are visualised through Google Maps. This information can help customers prepare for unloading or can inform the Linfox Transport Office if a redirect is required. 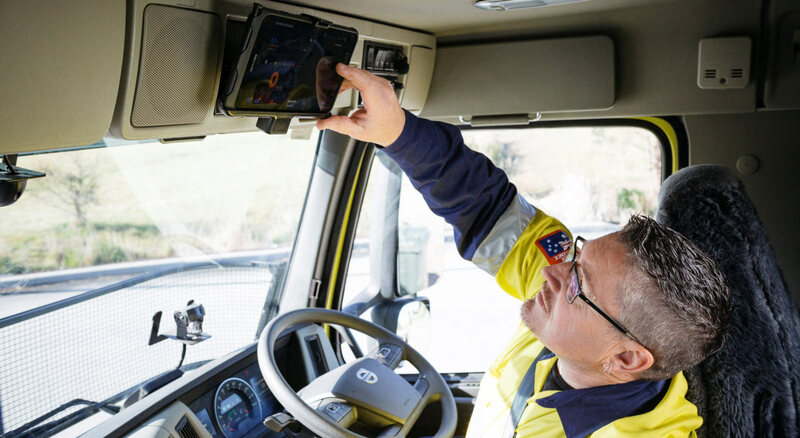 Data from every journey is collected through MTData in-cab technology, which is installed in seventy-five per cent of Linfox trucks in Australia. 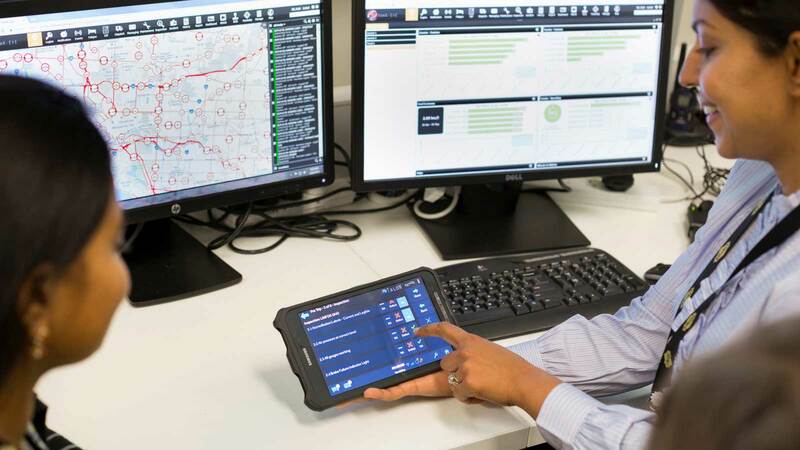 This technology records the accuracy of estimated arrival times and collects data on route changes once the truck has left a depot, enabling continued learning and improvement of the system. The development of Smart Fox highlights the value Linfox places on partnering with leaders in technology and innovation. “Through these engagements, we can tackle challenges and develop solutions that help us better deliver for customers,” said Nik West, Manager In-Field Technology & Tools, Linfox. 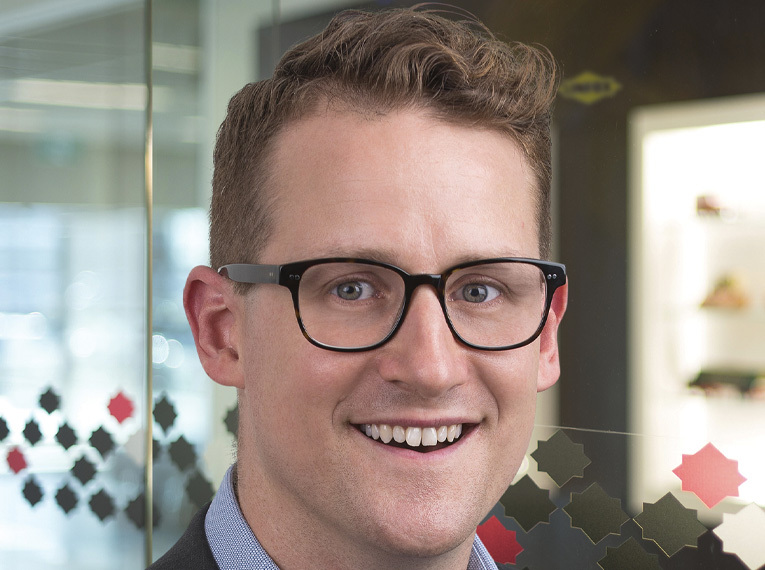 “By exploring a challenge and bringing together insights and available technologies, we can create new systems that enhance the customer’s experience. Linfox is rolling out the latest MTData in-cab technology to its Australian truck fleet. Seventy-five per cent of vehicles have now received the technology, referred to as ‘FoxTrax’, which provides customers greater visibility of stock movements and simplifies critical safety and compliance processes. The technology enhances safety for drivers and the public through improved fatigue management processes and on-road communications.